Anatoly Krashunsky is a native of Odessa, Ukraine. He began studying clarinet at age 12. A few short years later his father, a former military band conductor, was leading a band at a local social club when Anatoly sat in and played a solo. In the audience that night was a concertmaster from the military band who was so impressed that he offered Anatoly the opportunity to join the Military Academy for musical training, a special honor and opportunity afforded only 10 students per year. At the Military Academy is where he began playing saxophone. After graduation he entered the military service as a musician in the band that the academy had prepared him for. After completing the mandatory two years of military service, Anatoly entered college to pursue a degree in Music Performance and Education. At the same time, his outstanding performance in the military orchestra landed him an offer to join the top military band in the state. For the next five years, he successfully balanced his college studies with a busy band schedule, becoming 1st chair clarinet/woodwind concertmaster for the military band half way through his college career. Anatoly traveled throughout the USSR, performing in concert halls, opera houses, theaters and on TV. He became proficient in many different styles, including jazz, classical, popular and several different ethnic genres of folk music. His playing earned awards such as first prize in the Odessa-area Military Band Soloists Competition. As 1st chair concertmaster, it was his responsibility to teach young students and new band members both privately and in sectional rehearsals. So it was only natural that, after retiring from the military band and immigrating to the United States, he would continue performing and teaching at a high level. Since arriving here 25 years ago, Anatoly has toured America with the Old World Folk Band and the Internationals Dance Band, and has taught private lessons at various music stores. 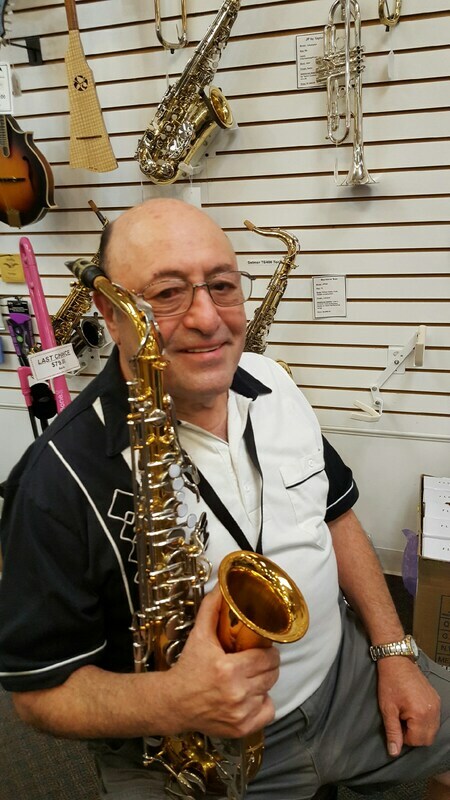 He continues to teach at Central Penn Music in Palmyra and is the on-call woodwind teacher for Mt. Calvary Christian School in Elizabethtown. 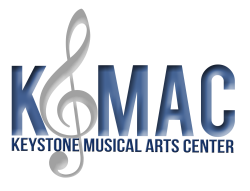 Anatoly is very happy to join KMAC and looks forward to meeting new students of any age and skill level. Contact us to schedule a free, no obligation consultation with Anatoly to learn more about his method of teaching (including the use of recorded music to play along with during part of the lesson) and see for yourself why his students love him.